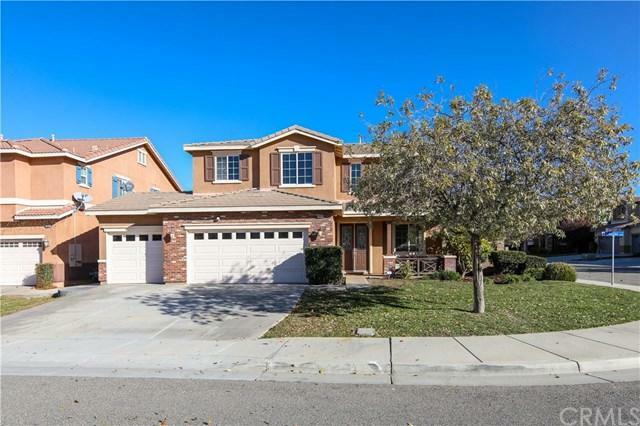 Gorgeous 5 Bedroom 3 Bath home in the wonderful Rosseta Canyon community. This home feature all the niceties you could want. 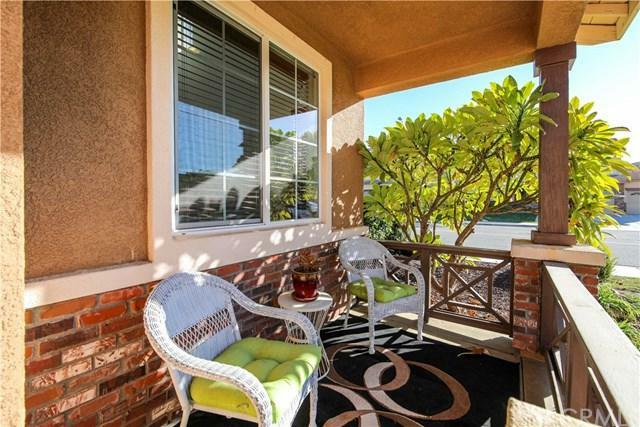 Walk up to the cozy front porch with large double door entry. 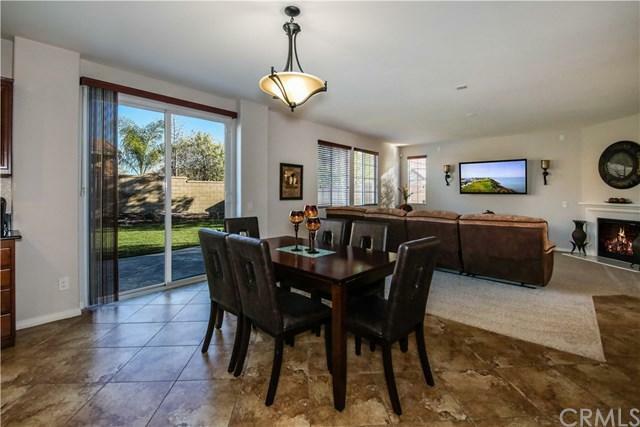 You will be welcomed by high vaulted ceilings, tile floor entry opens to a spacious formal living and formal dining room combo. The Kitchen has granite counters, large center island, walk -n pantry, dark cabinets and beautiful stainless steel appliances. The family room / great room is large and features a fireplace. The stunning rot iron stair case is something to admire from the front entrance, family room and kitchen. This home has a downstairs bedroom and bath! Upstairs features a nice loft area in the center of the secondary bedrooms. The large master bedroom has a large closet and has a master bath with a walk in closet, double sinks, shower and a soaking tub. The front and backyards are nicely landscaped for entertaining or just relaxing with a cup of coffee. This home is beautiful and ready for a new homeowner to move right in. 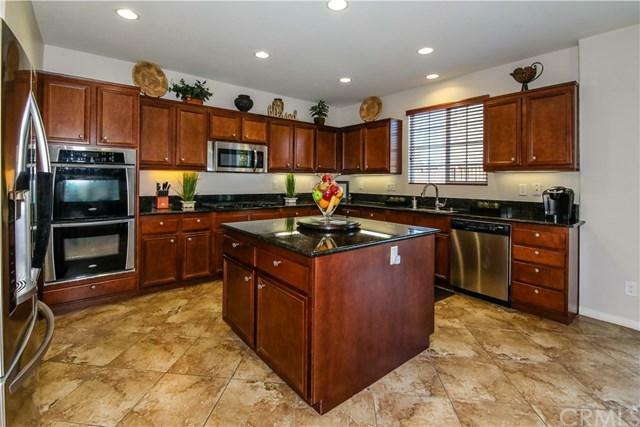 Home is located near schools, HOA community amenities, shopping and freeway. This home will not last long. Sold by Joe Salazar of Century 21 Preferred. Listing provided courtesy of Janice Lovendahl of Exp Realty Of California, Inc.